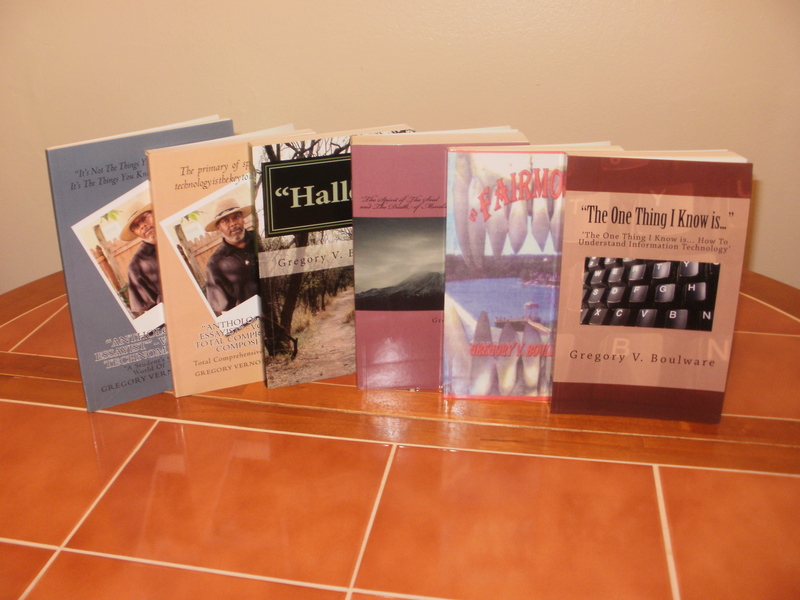 ~ ‘A Significant Era of Perceptive Aroma and Vision’ ~ | BoulwareEnterprises_"The World In Words"
Hallow II is a follow-up addition to Hallow in its collection of short stories filled with adventure, Science-Fiction, Horror, and thrills. Here we go again…’another masterpiece by this superlative writer with this latest addition to a collective assortment of goodies.’ Hallow II presents a wonderful collection of Horror, Thriller, Adventure, and Philosophical wonderlands of Mystical and Physiological Enlightenment. Here’s another masterpiece by this superlative writer with this latest addition to a collective assortment of goodies. Hallow II presents a wonderful collection of Horror, Thriller, Adventure, and Philosophical wonderlands of Mystical and Physiological Enlightenment. ‘HALLOW II’ Will Be Available and Given Away For Free to the First Seven Requestors for A Period of Seven Days Only! 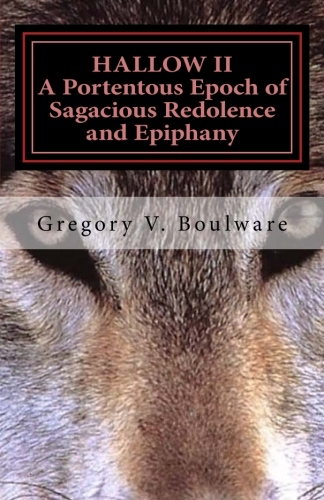 ~ “The Fall of Light” ~ | BoulwareEnterprises_"The World In Words"
~ ‘Isle Manhattan’ – “The Changeling, Loup Garou”: Part Three: ‘Bowery of The Crimson Frock’ ~ | BoulwareEnterprises_"The World In Words"